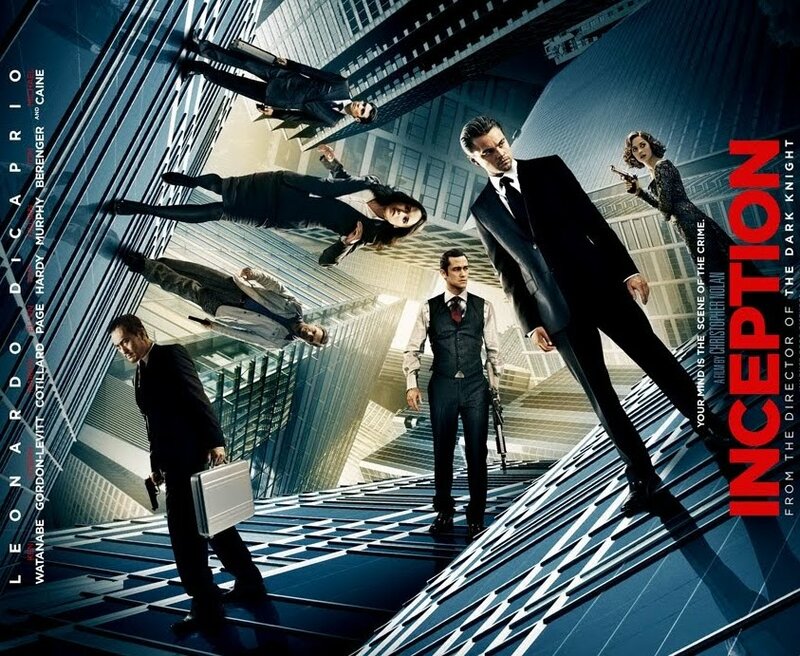 Movies and TV | Blah! 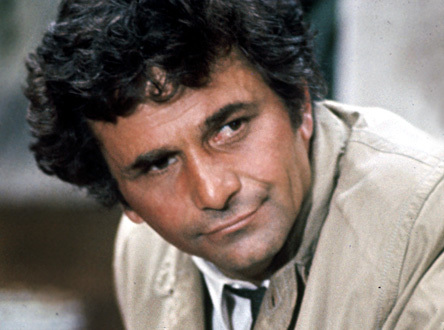 I’m sure a million postings have been made today in remembrance of Peter Falk, but, given the place he and his character holds in my memory of my childhood, I thought I’d add one more. I don’t have the best memory, barely remembering what I did yesterday, much less much from my childhood. But I do remember a time when my parents had a very small TV — smaller than the monitor of my Airbook — in their bedroom. Black and white, if I remember right. And I remember all of us — my parents, my brothers and me — squeezing into their bed late at night (for little kids, anyways) and watching a bit of TV. And I remember my favorite show being Columbo. I don’t remember any episodes and barely remember the characters, but I do remember the guy in the trench coat solving mysteries. And I remember thinking it the greatest thing. Columbo and The Rockford Files were my two favorite shows. Looking back and seeing an occasional rerun now and then, Columbo still holds up. The character Peter Falk created is just great. The guy no one thinks is at all competent, but is really the smartest guy around, unassumingly solving crimes while those around him don’t realize he is doing it. I tried to get my wife to watch an episode of The Rockford Files a few years ago and it sure felt dated, especially Jim Rockford’s attitude towards women. But, I expect Columbo would hold up a lot better. They were talking about Peter Falk on NPR on the way home today. They mentioned he had a glass eye and he used that to great affect to create the bemused and sometime befuddled expressions Columbo had. There seem to be a lot of shows from my youth — Columbo, MASH, and, yes, even The Rockford Files — that had great characters and, to me, just aren’t matched today in quality. Maybe I’m becoming that grumpy old man that will soon be saying “Back in the old days…” But, it really does seem that they just made them better back then. Hollywood has a hard time coming up with new things, it seems, and they are constantly revisiting old ideas that were successful in the past. It seems that most of the time the retoolings of those past shows, whether for the big or small screen, are pretty spectacular failures or, at best, luke warm, middle-of-the-road outings. However, Star Trek follows in the vein of the recent Battlestar Galactica and is a truely great and fitting tribute to the original. Lisa and I saw the new Star Trek today, the first movie I’ve seen in the theater since our daughter was born. I wasn’t sure exactly what to expect, but I’d heard good things and was excited. That said, I’m not a huge trekkie and definitely not a big fan of most sci fi, as I’ve mentioned before. I tend more towards fantasy. The sci fi I do enjoy tends to be the gritty, dark stuff, like Battlestar Galactica or Neuromancer. Star Trek definitely does not fit in this vein, as it is an essentially optimistic universe. However, I did enjoy the original series, with Kirk, Spock, McCoy, and the others. And the movies that featured that cast. However, the later series felt flat to me. I never much liked The Next Generation or Voyager, though I found Deep Space 9 enjoyable enough. I’m not sure exactly what about the first series I enjoy, but maybe it was the younger point of view I watched it from. Or, the fact that it didn’t take itself so seriously. 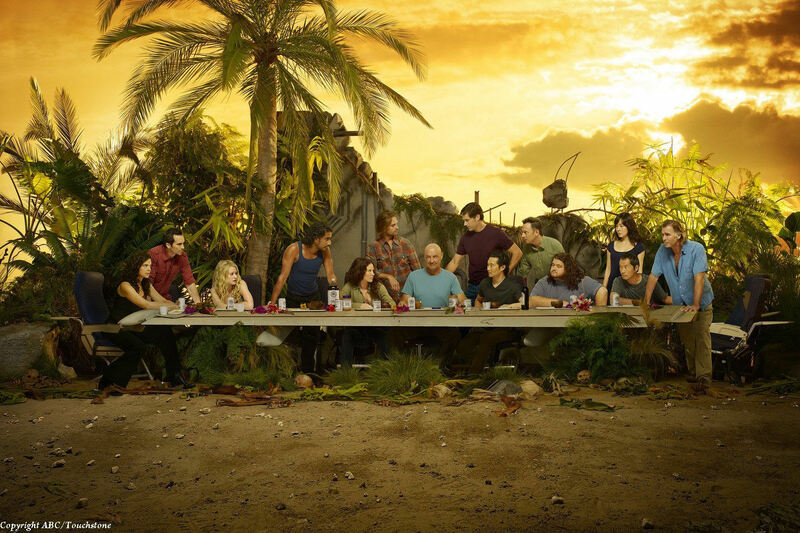 The first series had more than its share of camp. But, the adventures the crew had were also outrageous, encountering Apollo and the other Greek gods and being transported to the past in the era of gangsters. I think it was that swashbuckling attitude that I enjoyed. The sci fi was just a vehicle for entertaining stories. It wasn’t the story itself. The later series, in my mind, got too serious, took the sci fi too far and made it the focal point of the story. The new movie does the original series proud. There are flashy sci fi elements there just for the sake of being there (such as the police on their hover jets), but overall, they serve to advance the story. As in the original, it is the characters that drive the story and all of the major originals are there. We learn how they all meet one another and the side characters, such as Uhura, Chekov, and Sulu, are all given more prominent roles and thus personalities than in the original show. The plot is, for the most part, strong, though I found the focus on Spock a bit of a stretch, though maybe these kinds of vendettas are all to common in our own world. Even though you know that everyone will survive, there is still the suspense of how will they survive, how will they get out of their current jam. And there are lots of nods to the original series, most obviously the signature lines of each character, but others as well that I’m sure I missed (Lisa pointed out that the only time Pike was seen in the original series, he was in a wheel chair). I also liked how time travel was dealt with in the story. Instead of paradoxes and the such, it just led to an alternative time line. That means the creators are free to go in a completely different direction than all that came before, essentially rebooting the franchise. Some might feel this is a cop-out, but I think it is a great way of building on what came before without being burdened by it and having the freedom to tell those stories they wish. Finally, the special effects are spectacular and, like all of the good Star Trek movies, the villain is a real menace. How far he goes for his revenge is just amazing, and it is also a shock how far the creators went in showing how bad the bad guy really is. One funny, personal moment. Lisa commented, during the scene where young Spock is being talked to by his dad after being in a fight, that he looked like I did when I was a kid. Later, when Spock does his signature eye brow raise, she made the further point that that I do the same thing and that maybe I have a lot in common with Spock. 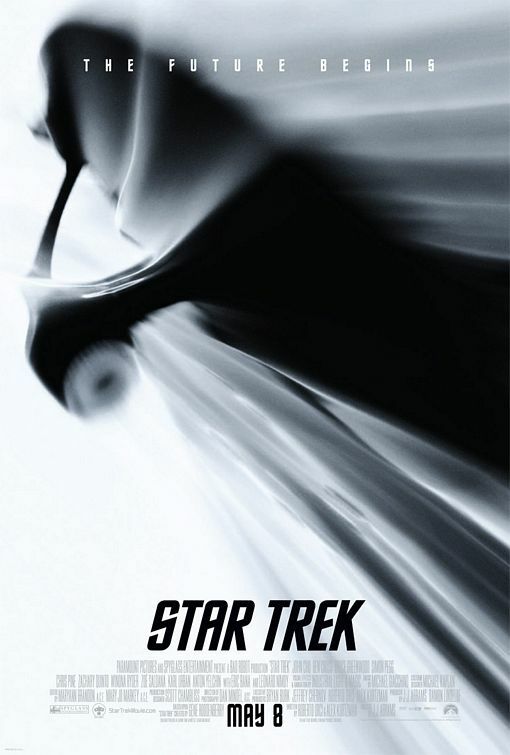 In the end, I highly recommend Star Trek.